Gary Vee is the man. 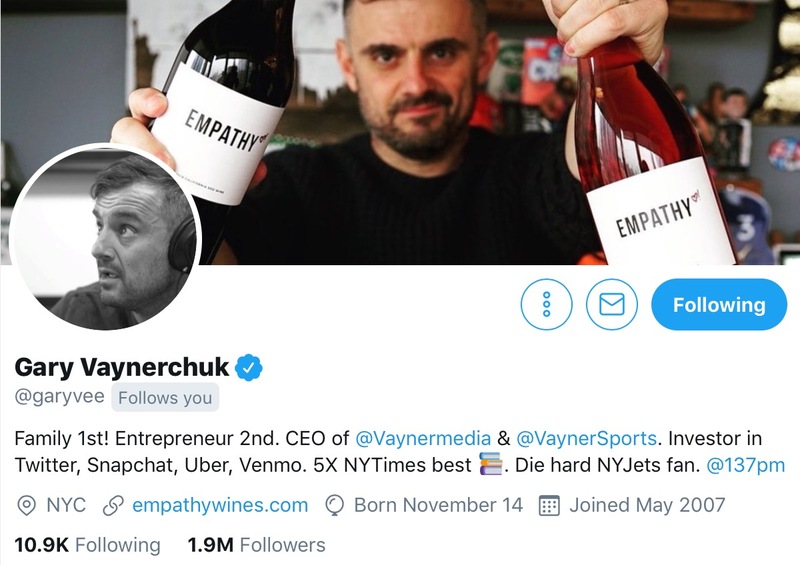 Few people have influenced me more that social media giant Gary Vaynerchuk, and he’s so cool that he follows me on Twitter. Honored to have talked with Gary and Kai! Gary and his family immigrated to the US from Belarus in 1978. He lived with 8 family members in a studio apartment in Queens, New York, before relocating to Edison, New Jersey. 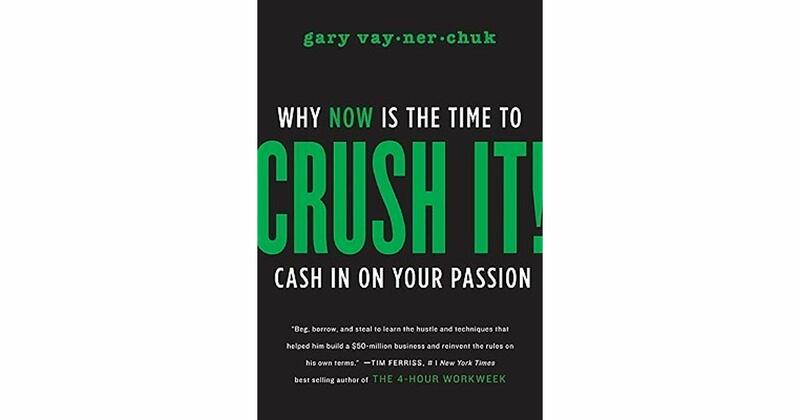 Gary often calls himself a “purebred entrepreneur” having successfully started a lemonade franchise at age 7, and eventually selling tens of thousands of dollars worth of baseball cards and toys throughout his high school career. At 14 he joined his family business bagging ice for $2/hr. When Gary identified “the internet” as a land-grab opportunity in the late 90’s he transitioned his father’s local liquor store (then named “Shoppers Discount Liquors”) into one of the first e-commerce platforms for alcohol in the country resulting in explosive top-line growth. Renaming the business to “Wine Library,” Gary grew his father’s company from $3-60MM in sales during his tenure at Wine Library. During his time at Wine Library, Gary Vaynerchuk started one of the first long-form episodic video shows on YouTube in 2006 called WineLibraryTV. Gary produced an episode almost every day for 5 years . 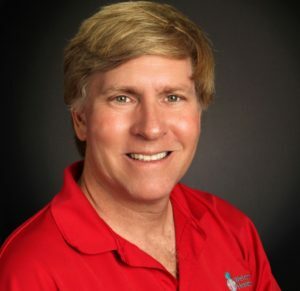 Gary’s charisma and uncanny ability to engage with his community landed him appearances on national television with Ellen Degeneres and Conan O’Brien. 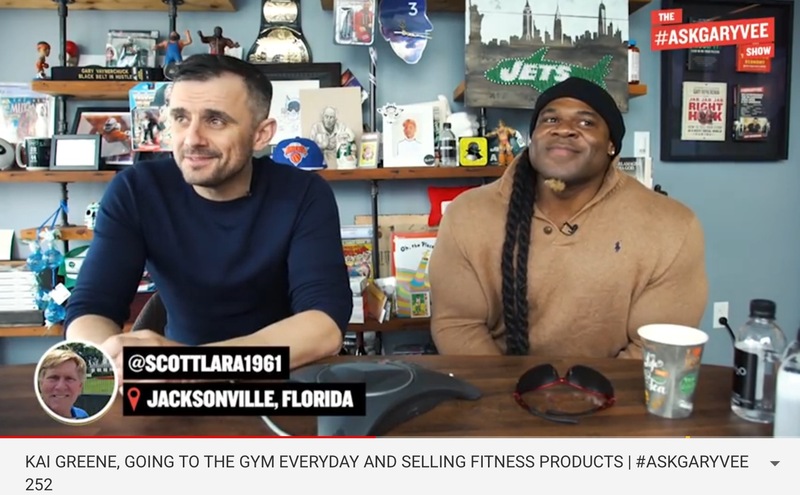 VaynerMedia has flourished into having built best-in-class capabilities in paid media, strategy, full-service creative, influencer marketing, IoT & Voice, eCommerce, personal branding, SMB marketing and in-house consulting. In 2017, VaynerMedia entered the publishing space by acquiring premiere women’s magazine PureWow under the Gallery Media Group and restructured into VaynerX. In the summer of 2018, the second media brand under the Gallery Media Group umbrella, men’s lifestyle brand ONE37pm was launched. True to his word, while scaling his business, Gary continued to behave as media company on his own writing 4 more New York Times bestselling business books and becoming one of the most sought after public speakers.. 5 Years in, Gary launched #AskGaryVee, a business and advice Q&A show online which later led him to launch DailyVee, a full-blown vlog documenting his life as a CEO. Pioneering the practice of building a personal brand, Gary devised a new content strategy by producing these pillar shows. Today, Gary has more than 12M combined followers across social media, producing content daily on Instagram, YouTube, Facebook, Twitter, LinkedIn, Snapchat, Spotify and more. The reason I admire Gary so much is that he puts out so much content for free. I feel that I know him like a brother. 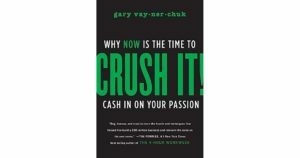 Within a few minutes, Gary tweeted me back saying, “Good ask!” Within a few days, I received the autographed copy of the book. Thanks Gary for being such an inspiration to millions, including myself, and if you’re not following him, I urge you to check out his social media channels. You can thank me later.